The school holidays are nearly here! We’re looking forward to seeing you all next weekend! 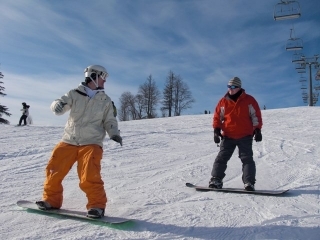 Fancy a ski or snowboard holiday package to Zakopane, Poland? Come and ski Zakopane! From private ski and snowboard lessons through to group lessons with our professional instructors, White Side Holidays Poland provide a fantastic snow holiday experience in Zakopane, Poland. Showing you the best ski areas around Zakopane in a personal and enjoyable way.